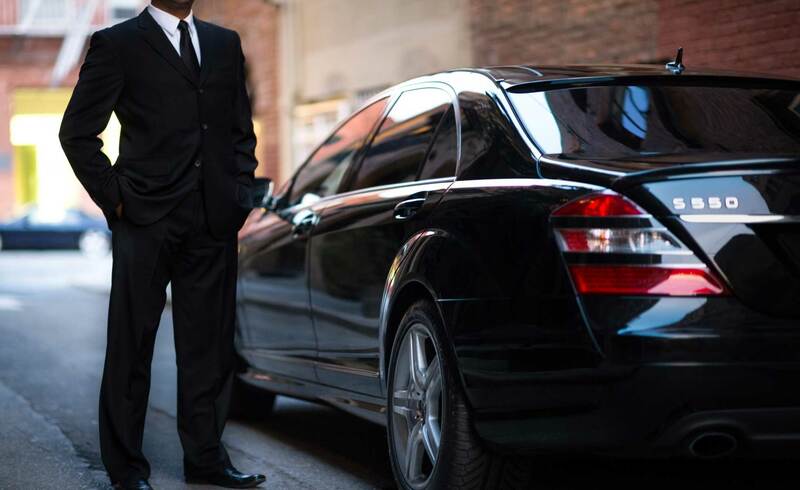 Logic Transportation Group believes customer service is the most important part of our business that is why we offer a professional and customized service. We will gladly help you figure out your business or vacation plans or if you are a local resident we will help you figure out a good night out in town. We don’t just want to be your transportation company but your friends as well. Planing a family trip to Orlando? 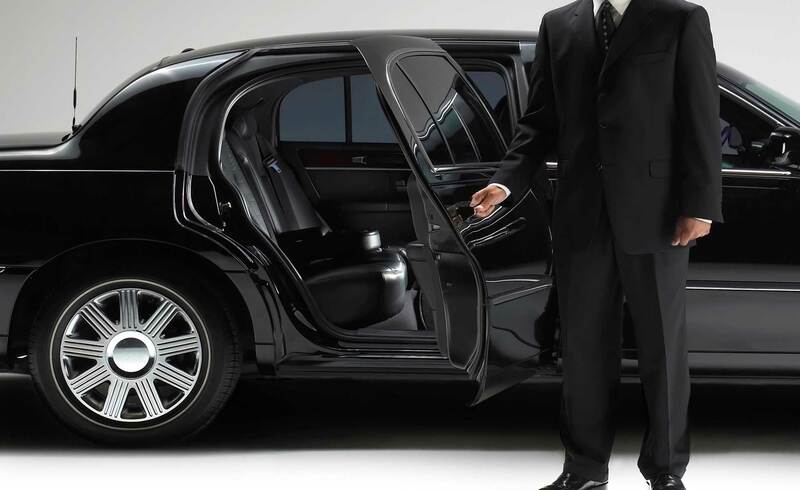 Logic Transportation Group will help you with transportation around Orlando and surrounding areas. 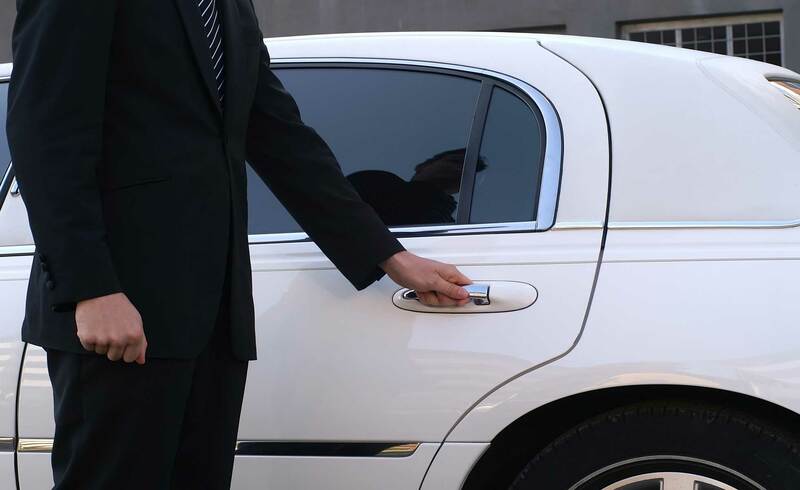 Chauffeurs carry GPS and are well versed on the spots where children and adults alike can enjoy their visit. Our service is a great way to experience the Orlando and attraction area, affording a unique and comfortable ride. 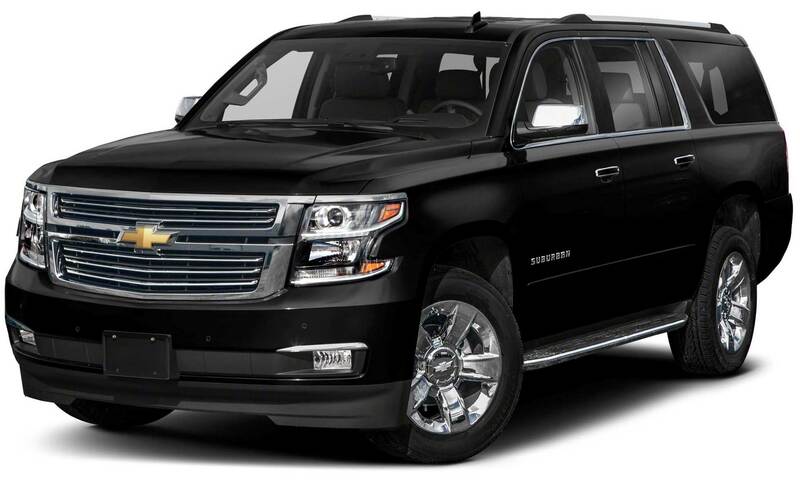 Groups of any size are welcome; we can accommodate any amount of passengers using comfortable & reliable vehicles. “Meet and Greet” and luggage assistance is included, this is one of the best service a transportation company can offer. Logic Transportation Group is a leader in the professional transportation industry. We are licensed and carry all required permits. All our vehicles are covered under a required commercial insurance policy. Logic Transportation Group (407) 415-3447 Fill the form below and i will get back to you right away.